With Brand Licensing Show on the approach, property owners are gearing up for Europe's largest licensing gala. As the UK market kicks into high gear, property owners ready their wares for Europe’s biggest licensing event. 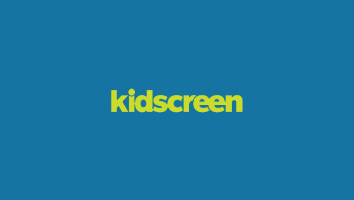 With that in mind, Kidscreen takes a look at some of the newer IPs looking to make an impression. Synopsis: English author Enid Blyton’s classic publishing property Noddy in Toyland debuted in 1949. Instead of easing quietly into old age, however, the wooden boy is back with a fresh new look. Toyland’s most beloved resident returns in a 52 x 11-minute series from Gaumont Animation that reimagines the beanie-headed boy along with old friends Big Ears the dog, and Revs the car. Noddy now fancies himself a gumshoe, investigating the world and solving mysteries in each episode. 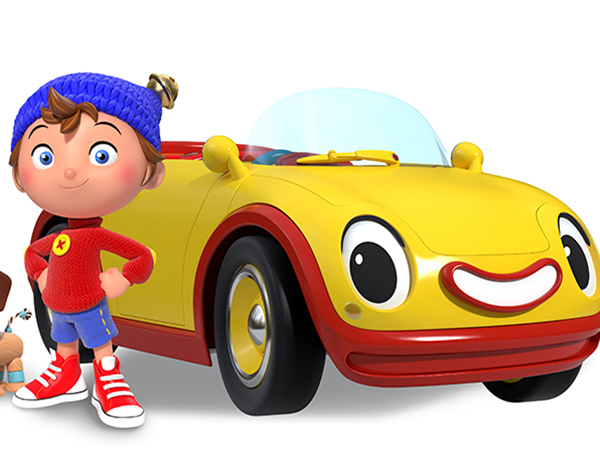 With an updated look that features sneakers, instead of wooden clogs, the CGI series Noddy, Toyland Detective is set to bow this fall. Licensing plans and launch: With a target demo of three to six, the licensing program will focus on toys including figures, playsets and vehicles in the first wave. Other targeted categories for the fall 2016 launch are games, publishing, apparel and accessories. Current partners: Toyco Spin Master has already signed on as global master toy partner, while Hachette has snapped up publishing rights in France, with plans for products including magazines and activity books. Open categories: In France, DreamWorks will be looking to lock down outdoor (excluding wheels), construction and ELAs. In the UK, open categories include health & beauty, games and puzzles, ELAs, food and confectionery. Synopsis: The fifth big-screen collaboration from the partners who created the successful Despicable Me franchise lifts the veil on the lives pets lead when their owners are not around. 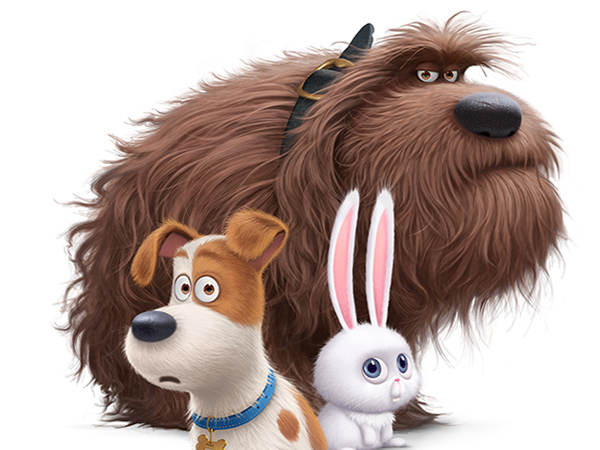 With comedy heavyweights like Louis C.K., Eric Stonestreet and Kevin Hart making their animated feature-film debuts alongside Despicable Me director Chris Renaud, it is not hard to see why the buzz is already strong for the film that is set for a global theatrical release next summer. Licensing plans and launch: The licensing program will focus on the pets and is a natural for the traditional plush and figurines categories. The first line of toys is expected to hit global mass retail in May 2016. 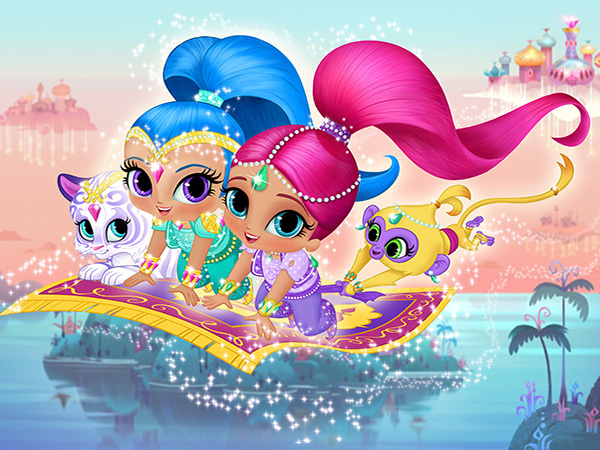 Current partners: Spin Master holds global master toy rights. In addition to traditional plush and figurines, the toyco will develop interactive and motorized toys that bring the pets to life in unexpected ways. Just like the film’s characters, the toys will range from cute and cuddly, to feisty and irreverent. 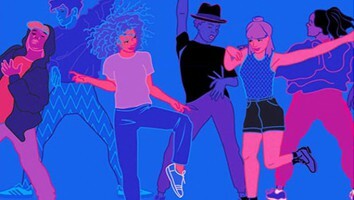 Open categories: Universal and Illumination will be looking for a number of different category partners to support their big toy plans and are using Brand Licensing to scout out global partners in apparel, publishing and stationery/social expression. Property owner/licensor: An ITV Studios and Pukeko Pictures production, in association with New Zealand-based Weta Workshop. The series is distributed and licensed internationally by ITV Studios Global Entertainment. Synopsis: The iconic mid-60s marionettes are back in the rescue business. 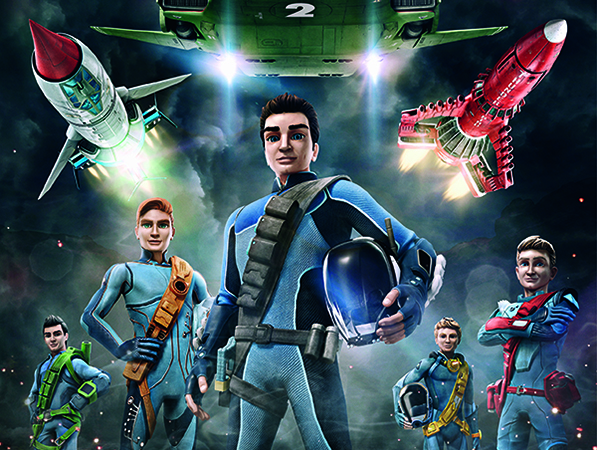 From their secret island base, this family of highly trained responders can reach every corner of the globe—and beyond—in minutes. The Tracy clan, head of security Kayo, lead engineer Brains and a slew of futuristic vehicles debuted their new look this spring in the UK, Australia and New Zealand. A second 26 x 22-minute series is currently in production. Licensing plans: A mass retail licensing program has already started rolling out in the UK, led by toys. Other key categories including apparel, homewares, gifts and publishing will follow. Products are also expected to hit Japan, France and the Middle East throughout 2016. Current partners: There are currently more than 40 worldwide partners on the brand’s extensive licensing roster covering all key categories. Along with master toy partner Vivid Imaginations, licensees include Spin Master (toys), Kids@Play (inflatable rockets, ball parks and pools) and Simon & Schuster and DC Thomson (publishing). Open categories: Exploring the IP’s promotional and digital potential is a top priority for BLE. As well, the team will be looking to leverage the series in multiple territories around the globe. 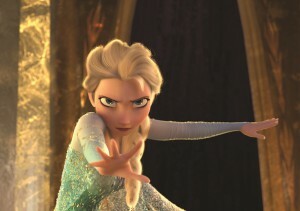 Synopsis: The multi-billion-dollar Ice Age franchise can rightly claim to be the undisputed animated film franchise champion of the world. The fifth big-screen edition for the mammoth brand will hit theaters in every corner of the globe on July 22, 2016. Plot details are still under wraps, but the entire original cast, including the well-known voices of Ray Romano and Queen Latifah, will be back for another outing of chuckle-inducing adventures. Licensing plans and launch: The successful Ice Age licensing program was built upon toys, apparel, stationery, publishing, back-to-school and food & beverage. 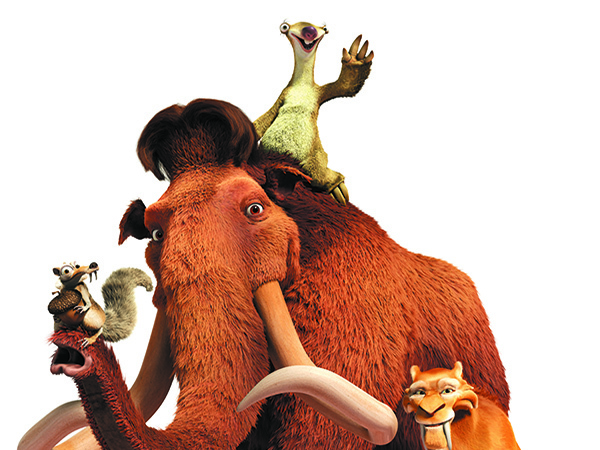 With those programs ticking along, FCP is now concentrating on its successful live show Ice Age Live! A Mammoth Adventure, as well as theme park attractions in Europe and Asia. Current partners: In addition to a long list of Ice Age franchise partners, new EMEA partners signed for the fifth movie include Famosa, Gipsy (toys), Neco Dis (plush) and Dromader (construction sets). Apparel and accessories partners include Lucien Colas, Orbital Teknoloji, Aydogen Orme Tekstil, Paso Polska, United Labels and Rainbow Max for the Middle East. Tent-pole partner X5 Retail Group is continuing to expand its mass-market range of food & beverage and personal care products across EMEA. Open categories: The ever-expanding franchise still has regional opportunities available in a number of major categories including gift & novelty, homewares, stationery, back-to-school, health & beauty and publishing. Property owner/licensor: m4e AG, Absolutely Cuckoo, Telegael, Discreet Art Productions and Bastei Media. 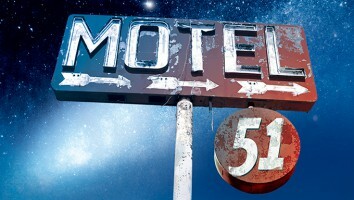 m4e is handling the property internationally as licensor. Synopsis: The titular character of the 52 x seven-minute CGI series is a seven-year-old girl who was born with the magical ability to communicate with animals. Wissper’s on a self-appointed mission to help her animal friends wherever they are—in the jungle, desert or ocean. Licensing plans and launch: The driving categories for this new IP are publishing and toys. The foundational partners were on-board early enough to have a chance to contribute to the character development and design of the series. With Wissper debuting on-air this fall, the licensing program is still in its infancy, but the overall strategy will pursue selective expansion in territories with broadcast agreements. Current partners: Erfurt, Germany-based Bastei Media is a co-production partner that also holds the publishing rights for the IP, along with Bastei Lübbe. 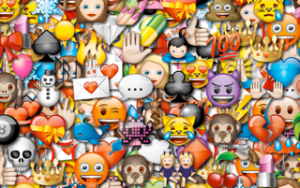 As well, the company will handle the development and distribution of apps. Global toyco Simba Dickie Group has signed on as the master toy partner. In the UK, Channel Five’s Milkshake is on-board as commissioning broadcaster. Open categories: After the initial phase, the partners will focus on extensions in home entertainment and toys. Other priority categories include apparel, shoes, accessories and back-to-school. Synopsis: The late Tony Clark’s classic Claymation character made its return to UK television after a successful Kickstarter campaign showed that audiences had not forgotten about the cheeky little fellow. 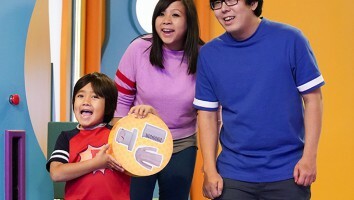 A new15 x 90-second stop-motion series started rolling out on UK pubcaster CBBC in June. Licensing plans and launch: With the goal of reintroducing the IP with a brand-new style guide for a four to 11 demo, Aardman is targeting toys, arts & crafts, stationery and gifts as driving categories. Retail focus will be on the department store tier, along with toy stores, specialty arts & crafts and online retailers. 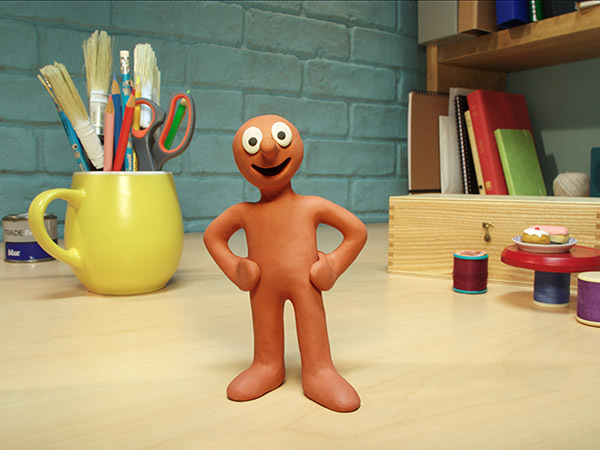 Current partners: The first product in the relaunch is UK-based toyco Flair’s Make your Own Morph Plasticine set. Additionally, UK-based Francis Lincoln Publishers has signed on to produce Morph notebooks. Open categories: The focus during BLE will be on finding partners in the toy, gifts, stationery, apparel and publishing categories. 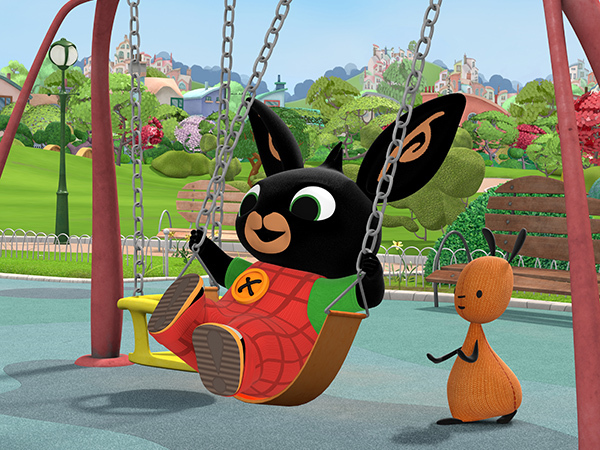 Synopsis: Based on the book series by Ted Dewan, this 78 x seven-minute CGI preschool series follows the everyday adventures of the titular bunny Bing as he navigates the ups and downs of life at home and at school, along with his friends Sula and Pando and his cousins Coco and Charlie. 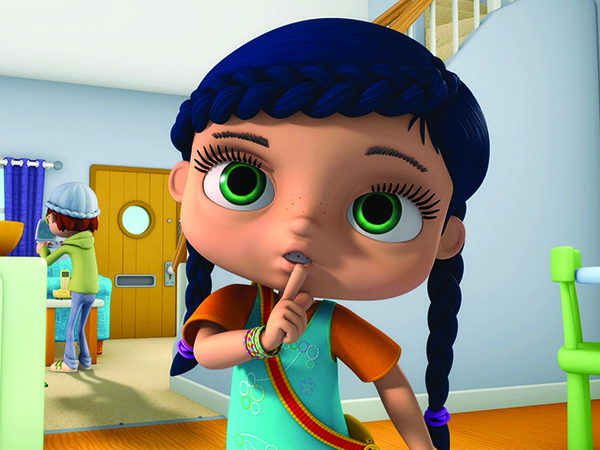 The series debuted on CBeebies last June and has also been picked up by ABC in Australia. Licensing plans and launch: The driving categories are toys, publishing and home entertainment. Current partners: Harper Collins (publishing) and Egmont Magazines (magazines) have signed up in the UK, and Studiocanal has already launched a line of DVDs. 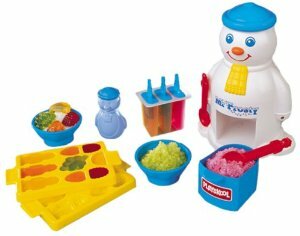 Fisher-Price, meanwhile, is global master toy partner, and the first full range of toys launched in the UK this summer. Other partners include Woodmansterne (greetings), Rainbow (costume characters) and Ravensburger (games). A number of new deals have also been signed through Australian agent Merchantwise, including Caprice (clothing and accessories), Network Clothing (bedding) and Entertainment Store (live shows). Open categories: The next phase will include expanding beyond the core categories with a focus on character-based extensions. 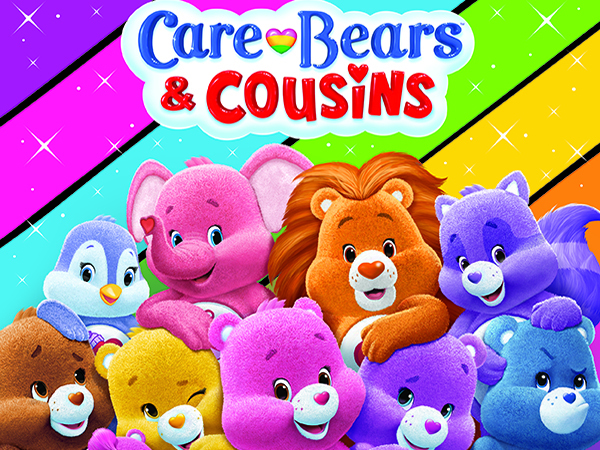 Synopsis: The bears are back with a 26 x 12-minute animated Netflix original series Care Bears & Cousins, which is set to bow globally on the streaming service in November. The series will feature the original group of well-known bears (plus the debut of Wonderheart Bear) along with an array of new characters. 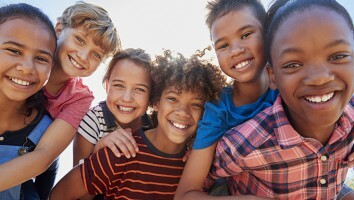 Licensing plans and launch: AGP will leverage the new global launch to strategically expand the existing consumer products program with driving categories such as toys, publishing, apparel and back-to-school hitting global mass retail early next year. Current partners: Just Play is master toy partner, and along with distributors such as Vivid and Giochi Preziosi, the toyco has been successful in getting Care Bears goods on mass-market shelves in 45 countries in North America, Europe, Latin America and the Middle East. In the last 10 years, more than 100 million Care Bears plush have been sold. Vivid launched new Care Bears toys in the UK and France this spring, and has lines of sing-a long plush earmarked for both territories this fall. As well, a partnership with retailer Build-A-Bear Workshop will fill the DIY category. This fall will also see the global rollout of the Ubisoft-created app Care Bears Belly Match. Open categories: While the roster is robust, AGP will be using BLE to further develop the Care Bears program with a global approach in various categories including toys, digital apps, publishing, apparel and accessories. 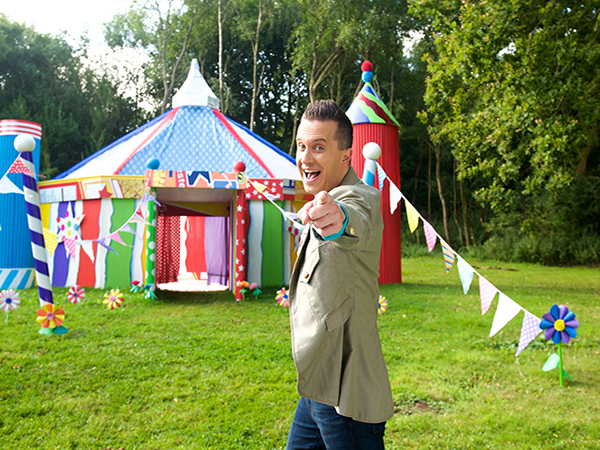 Synopsis: Mister Maker is returning next spring with the 26 x 20-minute Mister Maker’s Arty Party on CBeebies, which focuses on the interaction with the Mini Makers. A bevy of surprise guests will also spice up the arts & crafts-based series. Licensing plans and launch: An updated style guide will be implemented program-wide for the new series. Of course, arts & crafts will remain the driving category, while live events and promotional partnerships will also be part of the picture. Current partners: The current licensing roster includes Creativity International, P2, Igloo and Immediate. Evolution Productions have started production on live events, with a planned UK-wide tour of 100 shows that will continue into spring 2016. Open categories: After the success of the Our Make and Bake product line from Kerry Foods, Zodiak will be looking to expand in the FMCG category. And given Mister Maker’s high-level of parental engagement and trust, promotional partnerships are also a natural category for the brand. Synopsis: The colorful girl-focused 20 x half-hour series debuted in August on Nickelodeon and follows fraternal twin genies who good-heartedly create chaos and clean up messes while granting wishes for Leah, their human BFF. Licensing plans and launch: The program will launch internationally beginning with Canada in fall 2016 and all other territories in fall 2017. Current partners: Fisher-Price is the master toy partner. Open categories: The fledging program will initially focus on toys, publishing, apparel, accessories and DVDs. 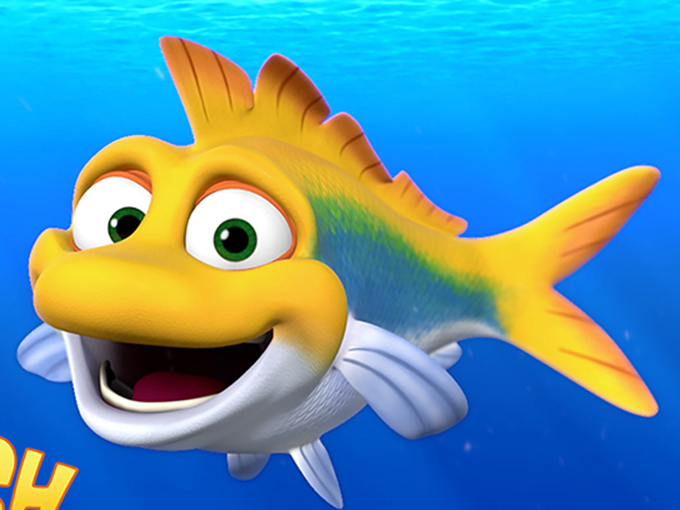 Synopsis: It’s still early days for this brand-new IP, but its nautical namesake preschool series is aimed at kids four to seven and will feature the comedic adventures of a number of those wild and wonderful inhabitants of the sea. 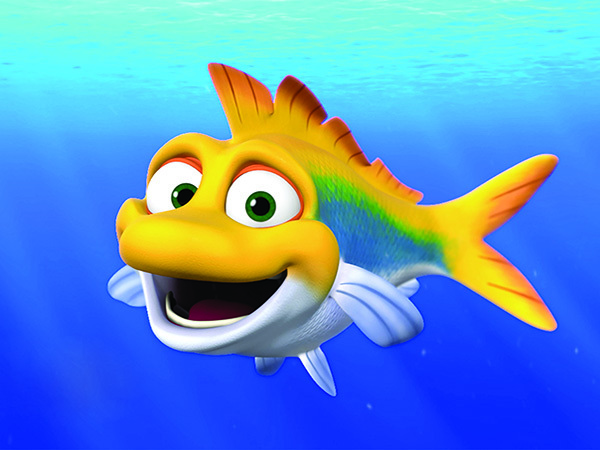 The titular character is an inquisitive yellowtail fusilier fish who explores his Reeftown neighborhood with a number of friends and neighbors. Licensing plans and launch: The series is expected to debut in the US in 2016, with products hitting retail in 2017. Henson’s priority at BLE is to introduce the new IP to prospective partners and to snag a master toy deal. Henson will also have an eye towards community outreach programs that leverage the marine-education focus of the series. Current partners: BLE marks the market debut of Splash! No partners have yet been announced. Open categories: Categories being targeted by Henson include toys and games, consumer electronics, ELAs, infant/toddler products, apparel and accessories. 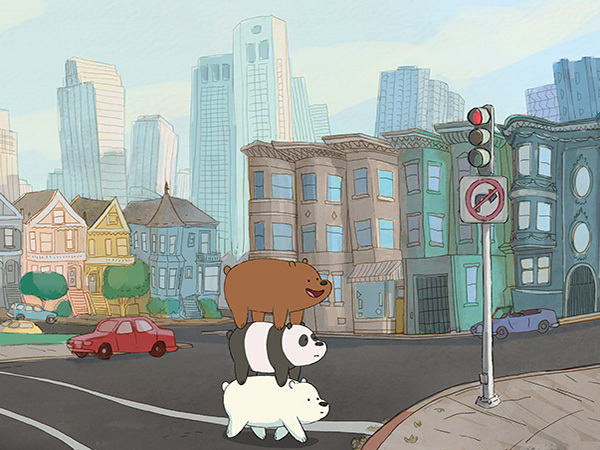 Synopsis: Debuting in July, We Bare Bears is Cartoon Network Studios’ newest original 13 x 11-minute animated comedy. It follows a trio of bear brothers and their hilariously awkward attempts to find their way in a world full of humans. The bears’ everyday misadventures are portrayed with the sharp sense of humor that has become Cartoon Network’s hallmark. Licensing plans and launch: The first phase of the program will feature apparel, accessories, toys and gifts. Products are expected at retail in 2017. Current partners: The IP was first unveiled at Licensing Expo in Las Vegas, and BLE will be the first opportunity potential EMEA partners will have to get a look at it. Licensee announcements are expected to follow BLE. Open categories: The roster is wide open heading into the event. 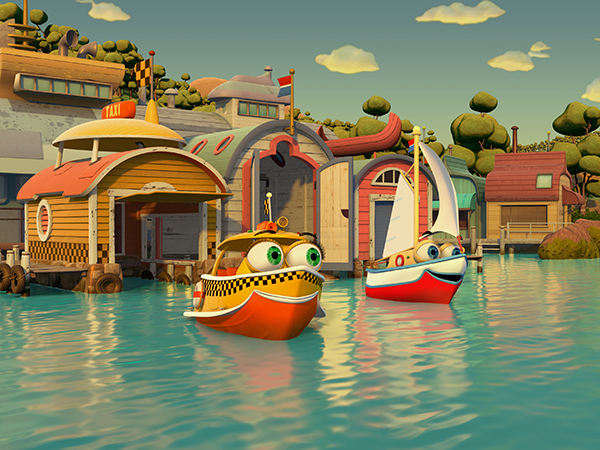 Synopsis: The 52 x 11-minute animated preschool series bowed in Australia in March and features best friends Sydney Sailboat and Zip the Water Taxi riding the waves of life alongside their fleet of friends in bustling Bubble Bath Bay. Each episode follows Sydney and his friends as they embark on exciting adventures while learning important lessons about teamwork, friendship, cooperation and problem-solving. Licensing plans and launch: The IP will debut to the licensing community at BLE. The initial focus will be on finding master toy, publishing and apparel licensees. Current partners: Grahame Grassby has signed on as Sydney’s L&M agent in Australia, and HarperCollins (publishing) in Australia and New Zealand, and ABC Commercial (home entertainment) in Australia are also on-board. Open categories: Sydney’s co-licensors will be looking to secure international broadcast partners as they build the IP before exploring other licensing categories.